Is this a dog day of summer? Is this a dog day of summer? I don't have a dog, so I don't know. Is it a dog day afternoon? Is it still a dog day afternoon if I prefer ketchup instead of mustard on that dog? Is "hot as a dog" an expression? Is it even a dog day, to return to my original point? 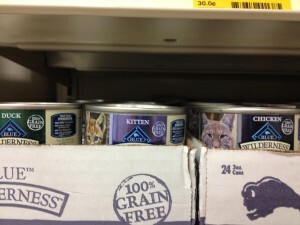 You can feed your kitten. 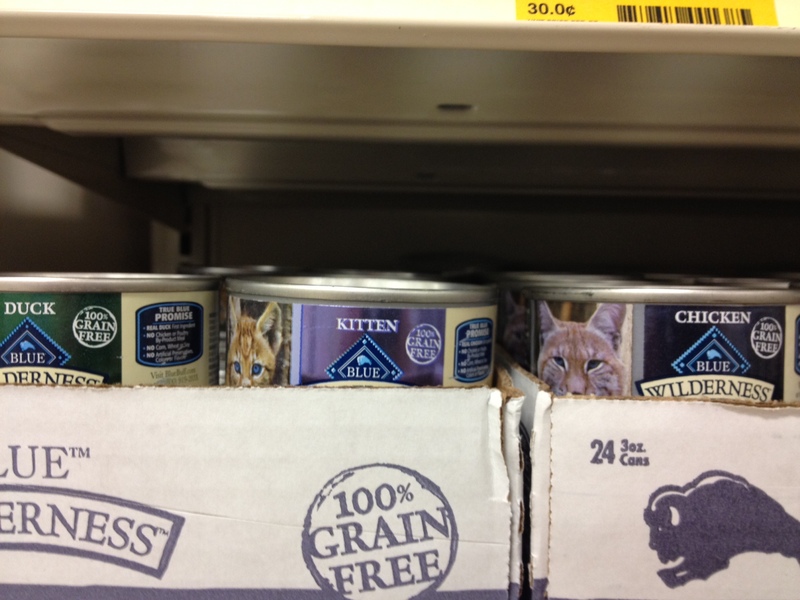 You can feed something to your kitten. It's not necessarily the same thing.